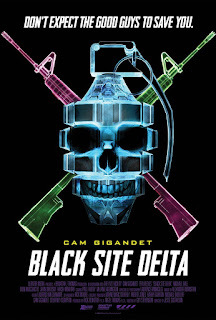 Black Site Delta is a micro-budget production most reminiscent of The Dirty Dozen (1967). Like that classic action flick, the action-oriented tale of redemption revolves around the patriotic exploits of a rag-tag team of convicts. 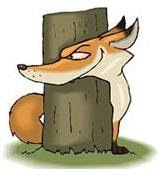 However, given the film's financial constraints, it features a team of 6 instead of 12 protagonists. They are led by Jake (Cam Gigandet), a vet suffering from PTSD who, at the point of departure, lands in a military prison following a bar fight. He soon discovers that the place doubles as a black site kept off the radar of the general public. His fellow inmates are other disgraced soldiers, such as Simms (Benjamin Charles Watson), a former drone pilot incarcerated for refusing to drop a bomb on a terrorist at a child's birthday party full of kids. Truth be told, the facility has been hijacked to secretly serve as the command center for a treasonous operation employing a weapon of mass destruction. 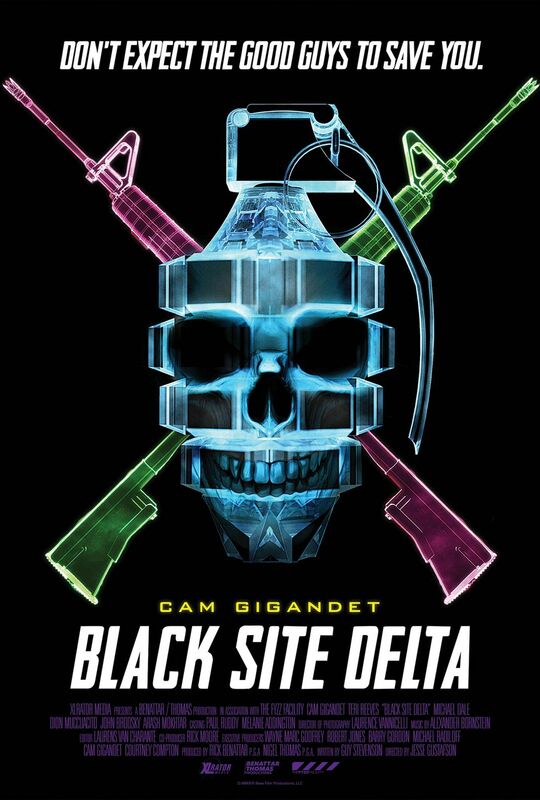 Thus unfolds Black Site Delta, a gratuitous snuff flick laced with lots of gory kill shots. The movie marks the directorial debut of Jesse Gustafson who does a decent enough job to satiate the bloodlust of fans of the high body-count genre. A "Dirty Half-Dozen," tailor-made for folks who appreciate scene after scene of incessant slaughter.